CC rocks the stage at Roxy and Dukes! CC Coletti (Carolyn Coletti Jablonski) is known worldwide for her rocking duets and background vocals with rock and roll legend, Meat Loaf and his Neverland Express World Tours from 2003 through 2011. CC has been featured on three of Meat Loafs DVDs, Bat Out Of Hell Live With The Melbourne Symphony Orchestra, Three Bats Live, and a Documentary, In Search of Paradise. Her voice can be heard on the Bat Out Of Hell 3 album and Meat Loaf’s, “Hang Cool Teddy Bear”. 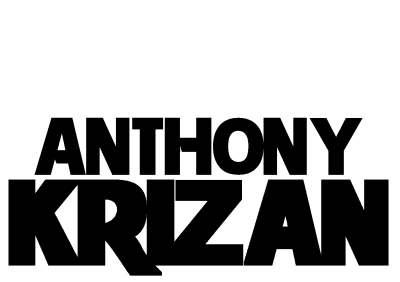 Anthony Krizan, CCs guitarist and producer, first gained notoriety in the 90s as a member of the Spin Doctors. He has also lent his guitar prowess to such acts as, Tom Marshall’s (lyricist for Phish) jam band Amfibian, John Waite, Noel Redding and his songwriting skills to collaborators such as Lenny Kravitz. CC and Anthony were introduced in 2004, when lyricist of Phish, Tom Marshall asked CC to join his band Amfibian. CC and Anthony then began to make musical magic together. The CC Coletti band is an amazing music experience for all ages. CC’s powerful voice, smoldering looks and playful energetic stage presence, mixed in with Anthonys monolithic, gritty, soulful, blues guitar riffs have lead the CC Coletti Band into the hearts and minds of rock lovers internationally.